Jon Athan: "Sakuya's Wrath" is now available for pre-order! "Sakuya's Wrath" is now available for pre-order! Can Kyle rescue his brother from a lifetime of government experimentation? Or will the government unleash Sakuya's wrath? It's that time of the month! Yes, it's time to announce a new book. 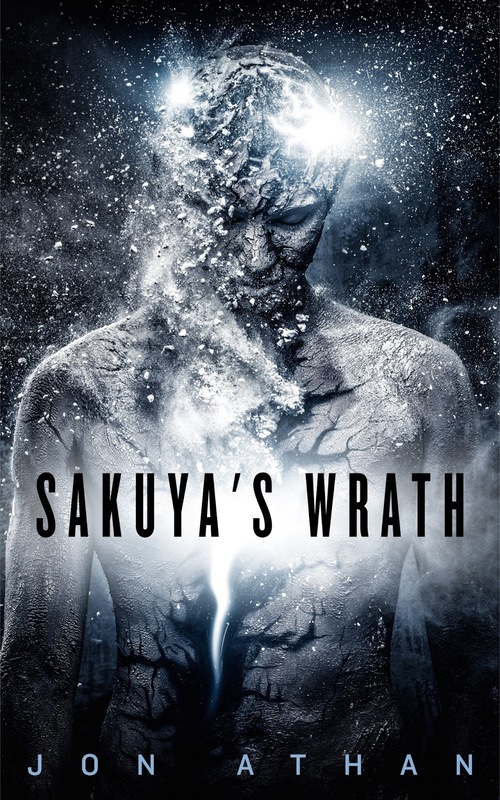 Today, I am very happy to announce my first science-fiction/fantasy novel, Sakuya's Wrath. This is the longest book I've ever written. I'd say it's even one of my most provocative. The book was mainly inspired by my love for Katsuhiro Otomo's Akira, so you can expect some similar themes. 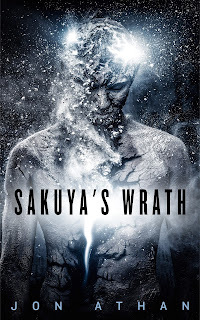 Sakuya's Wrath releases on September 9th, 2016, exclusively on Amazon.com. The book will cost $2.99 and it will be available on Kindle Unlimited. Please, pre-order and show some support. Thank you for reading and I hope you enjoy this epic book! Writing Updates for July 2016!